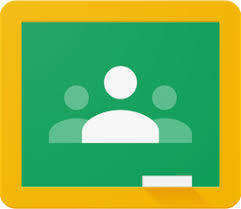 Welcome to Google Classroom. This no cost course will introduce you to the benefits of using Google’s learning management system (LMS) with your students. Google Classroom is an effective way to facilitate learning outside the walls of your classroom and is wonderful way to manage use of Google Apps.